Tiffany Haddish has established a reputation in the Hollywood scene for not only her acting chops but for her story-telling abilities, which appears to entertain nearly everyone. 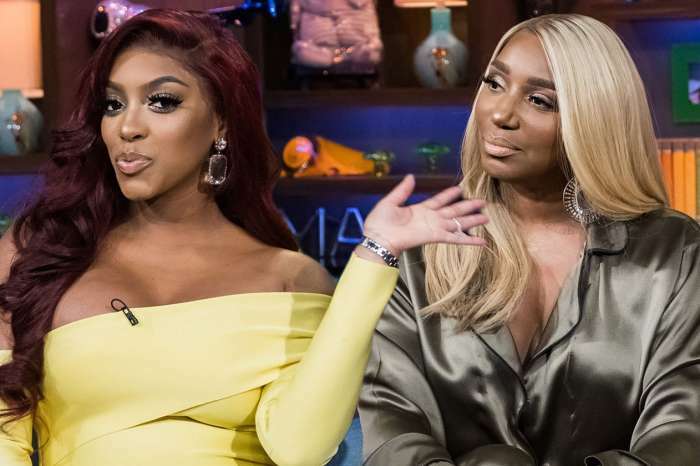 During an appearance on Watch What Happens Live With Andy Cohen, the Girls Trip actress revealed the time when she hung out with NeNe Leakes from RHOA, and things got a little out of hand. Andy asked her if NeNe managed to be funny during her set, and Haddish was brutally honest with her response. 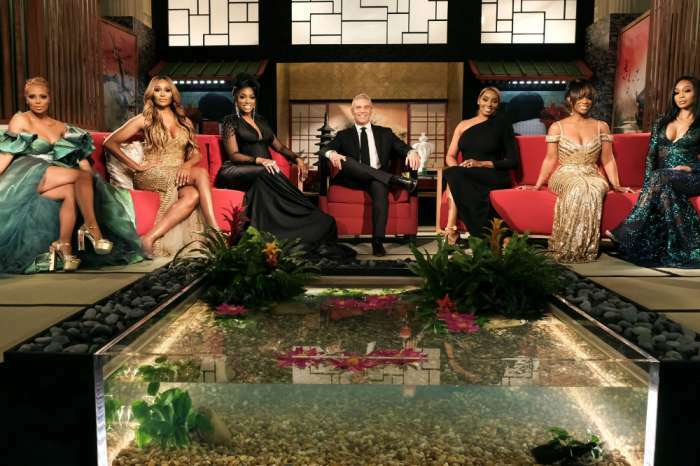 The Girls Trip star said NeNe came out on stage and managed to be funny at first. When a fan asked her if she showed Barbara a lyric from the track, Tiffany said, “yes.” Fans speculated maybe we would see a collaboration with Cardi B in the future, but it’s probably not likely considering the significant gap in genre and style.